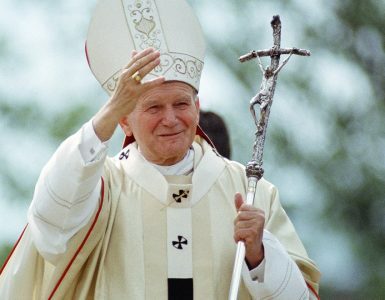 Once I asked Arthur Mari about a photograph that could be a symbol of the John Paul II pontificate. He responded that he would select the last photograph that he did for the Pope when he was alive. 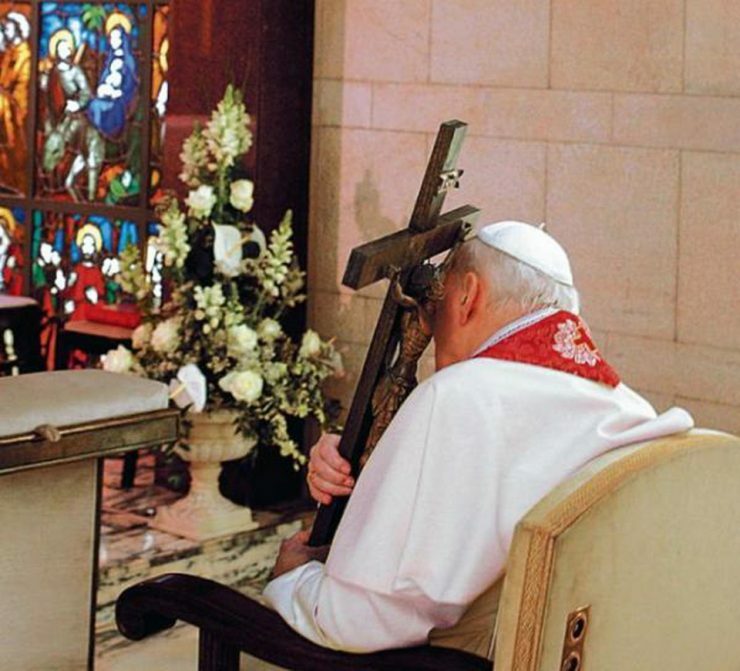 The one from the Stations of the Cross: John Paul II cuddled up the cross, in the private chapel, united with Christ and with countless people in the Coliseum and in front of TVs. He was not able to walk from station to station along with pilgrims. He was walking with them in his thought and prayer, with his whole being. Many people said that in his weakness he was stronger as never before. He was not feeling well at that time. He was very weak. There was no question that he could go to Coliseum. But, thankfully, he did not have to lie in bed. We knew how important this is for him. That’s why we came up with the idea to put him in front of a large TV screen so he could see what is going on in the Coliseum. 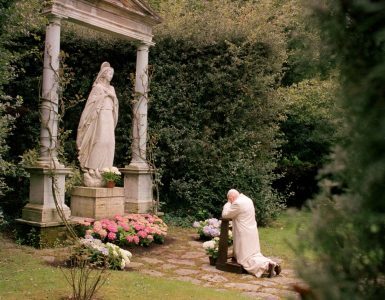 At the same time, Vatican TV station broadcasted the image from the chapel. Faithful people were able to see the Holy Father praying with them. This was very emotional for him and it was very emotional for all faithful people. This relic has a beautiful story. A woman from the Bieszczady Mountains had an accident and she was not able to walk. She asked her husband to carve a cross for her, so she could pray with it. Three years later, she gave this cross to a group of pilgrims who were going to Rome for the Jubilee Year’s celebrations. 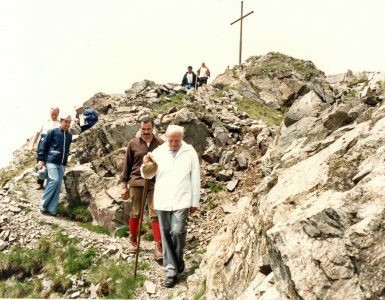 Pilgrims gave this cross to John Paul II. Soon after, the cross ended in Fr. Mokrzycki’s apartment. After the death of the Pope, Fr. Mokrzycki gave this relic to his mother, Bronisława, and she gave this cross to the parish in Kraczkowa, near Rzeszów. This cross is going from town to town. It is serving the pilgrims as it served John Paul II’s during his last Good Friday’s Stations of the Cross.